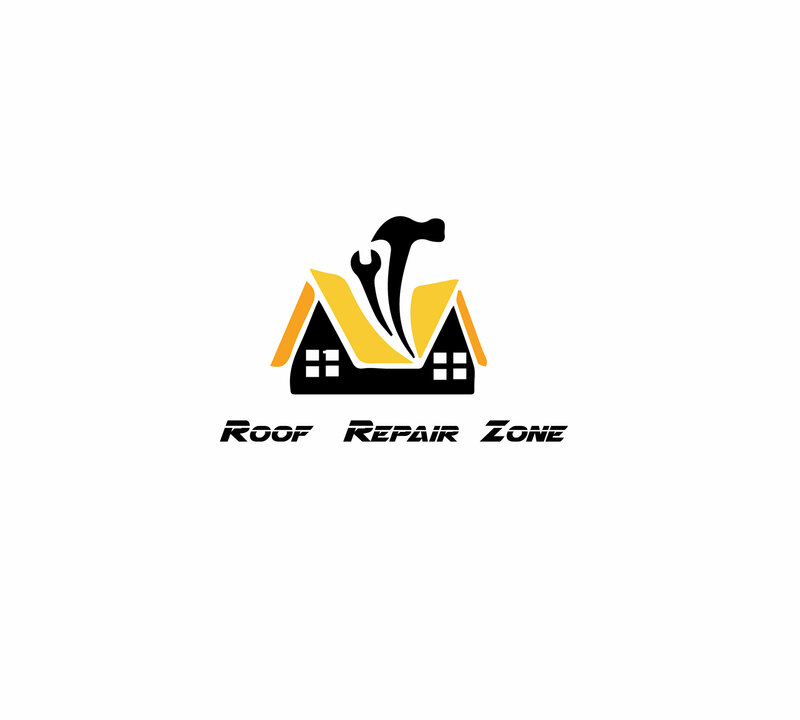 If you are looking for replacement roofing products for your home and trying to decide which type of roofing product would work best for your needs, it’s important to consult an expert to find out which type of roofing product works best for your needs. To the most common types of roofing shingles include asphalt shingles and composite slate. Competent slate is a fairly new material in this market but it has plenty of benefits when compared to asphalt shingles. The main purpose of these shingles is to offer an alternative to traditional asphalt without the expense of full slate shingles. The appearance: Most homeowners that value the appearance of the roof will choose coppice it’s late over asphalt shingles. If you like the idea of having a slate roof, composite slate resembles the look of natural slate completely. Costs: an asphalt shingle will typically cost around one dollar $50-$4 for every square foot of asphalt shingles across the roof. Composite shingles can cost around four $50-$7 per square foot and this is including the installation fee. It is important to note that coppice it’s late is around half the cost of natural slate roofing products. You can get the same appearance without having to spend such a large amount on your roof. Durability: Composite slate requires virtually zero maintenance and it’s one of the most durable roofing materials on the market today. There’s warrantees on these products of up to 50 years and the product is simply more water resistant, when resistant and fire resistant than its counterparts. Installation: The installation process for composite slate is much faster and the loads placed on your home are also lessened by a product that is substantially lighter than asphalt shingles. By learning some of the differences between these shingles, you can discover the best product that you can use for your roof area. Contact us today if it’s time to change over your roofing products.